Coz, it’s one of my favourite brands, like ever! Getting into makeup is not that easy, some of us even become addicted because no matter how much you buy, it is just not enough. I recently came across this brand and before I could get myself something, they sent me these lovely lipstick bundles. Their lip products are amazing and will definitely make you happy. 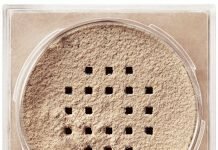 The best part about ColourPop Cosmetics is, they are great quality in prices that are peanuts. Like in about $ 50 dollars I could probably buy shadows and lipsticks 4+4. ColourPop Cosmetics has some amazing eye shadow collection too with both glitter and matte versions. 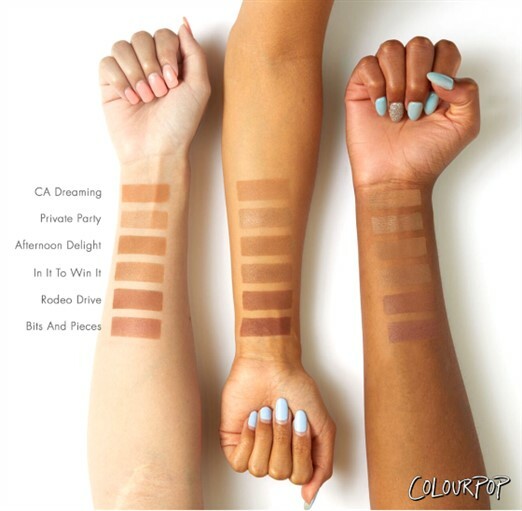 Colourpop Cosmetics now has something more for all makeup lovers. A beautiful set of brushes, pressed powdered highlighters, bronzers and concealers. Some time back they even launched their nail paints which are you can totally go ahead and try. Yeah, that’s totally true. These concealers are full coverage, crease proof, blendable and hell matte! Crease proof is what actually caught my attention because with this climate in India, everything can crease and melt off your face in just no time. 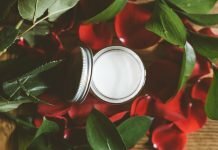 If you are someone who doesn’t go full coverage but just likes to dab a little on the go, this is for you too! That’s its sleek packaging. Resembles its liquid lipstick packaging. So, these are all the shades you can find in these concealers. There are three categories, light, medium and dark. Hopefully, there’s something for everyone, eh? Now if you are fond of that subtle glow which takes your look to another level, then you would fall in love with the ColourPop Cosmetics highlighters. I look at this and I am like this is ‘WANT’! 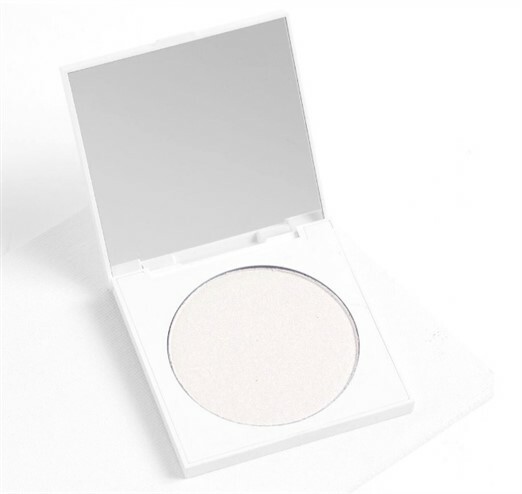 A high-shine, super blendable highlighter powder. This is an awesomeness at just $8. They have 12 pressed powder highlighters and you can see 6 of them swatched right here. I just can’t wait to get my hands on all of them. Honestly, if I have to tell my favourite makeup product, I’d any day say mascaras and bronzers. 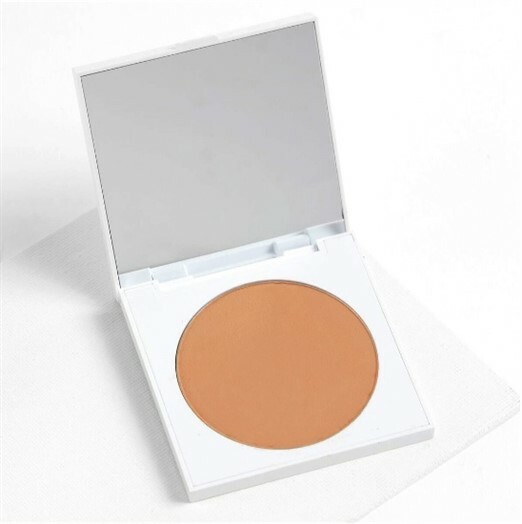 Bronzers give that lovely look to your face and can double up to be your contour. I use bronzers for a little trick too. Let’s say I have too much blush on and I cannot remove it, just brush on a bit of matte but a lighter bronzer than what you would use for contouring. Do that, and you’re sorted. Anyway, here’s what the bronzers by ColourPop Cosmetics look like. 6 bronzer shade so go ahead and grab the one (or many) as they suit you! Since ColourPop Cosmetics is Animal Cruelty Free, so are their brushes. You will love how they feel on your skin. 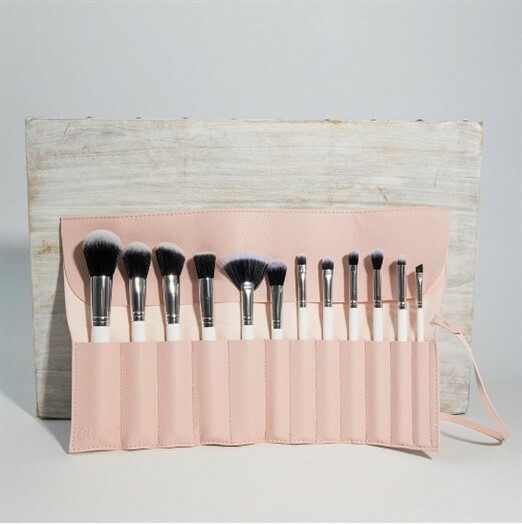 You can either buy the brushes individually, the whole brush set or the brush set with a roll pouch. These brushes cost anywhere from $5 (singles) to $58 (set). 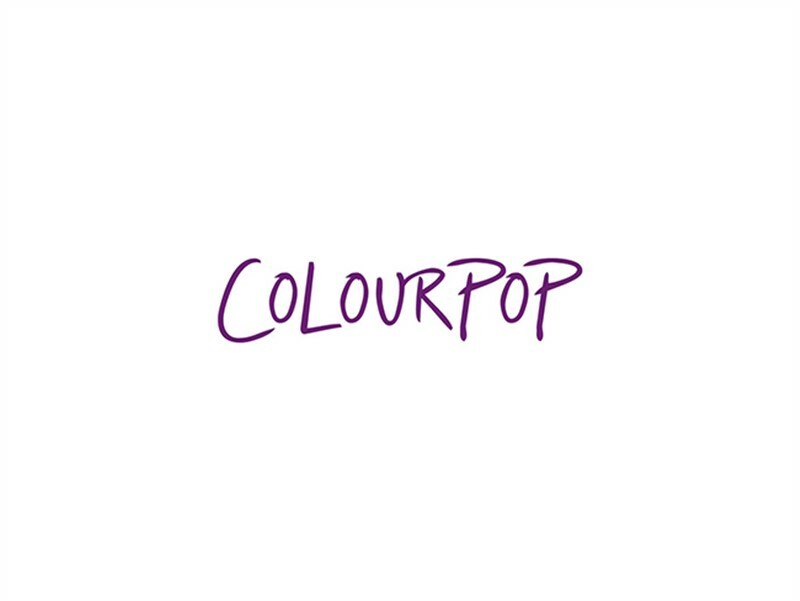 ColourPop Cosmetics ships to India and that should make many happy. You could probably buy anything for about $50 and I think there are no custom charges because I had to pay none. They always have amazing collaborations and offers up on the site so always keep visiting. 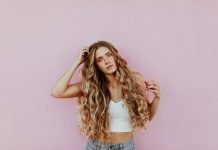 If you plan to buy a palette of powders, you can always customize and create yourselves a blend of highlighters and bronzers in one palette. And of course, the pans are refillable. There’s also an option to do the same with eye shadows. 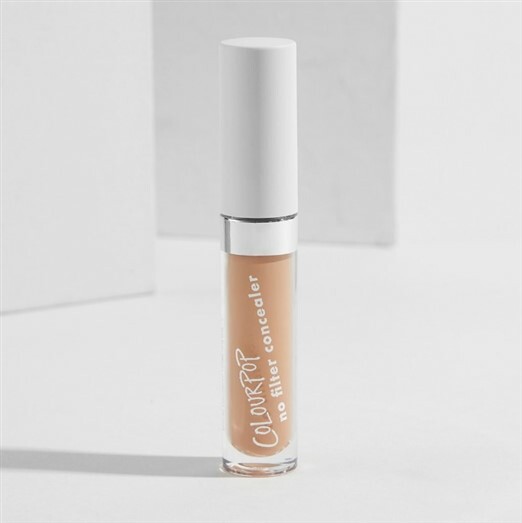 Do you love ColourPop Cosmetics too? Tell us your favourite products from their makeup range. If you liked what you read? Share it with your friends too.